Rebetiko refers to the fusion of West and East, Greece and Asia Minor, in music. However, to General Metaxas, it is only a reminder of the Turkish influence on his country. The ruthless Greek dictator is determined to crack down on rebetis and their way of life, creating strict censorship. A small group of friends—Rebetiko musicians—wind their way through the Athenian backstreets, ouzeris, and market squares, dodging the police while settling disputes over hashish and women. With music at its heart, the narrative portrays a day in the life of the Rebetiko musicians in Athens in 1936. 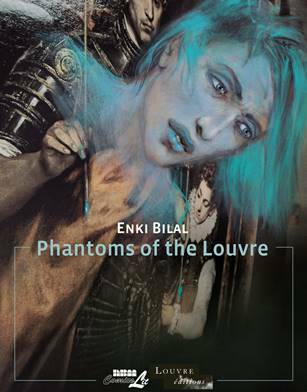 Superstar European SF and Fantasy comics artist Enki Bilal revisits the Louvre in twenty-two portraits... He imagines 22 fates of men, women and children whose lives have been affected by a work of art. 22 portraits for 5000 years of creation. 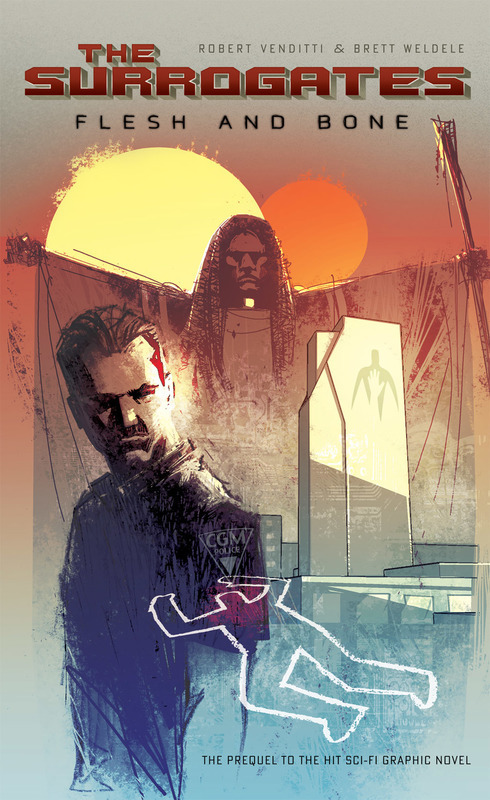 Bilal felt them, wandering the corridors of the Louvre, close to the work that tipped their life: Mona Lisa, the Victory of Samothrace, Christ reclining, an Egyptian mask ...Bilal startlingly brings them back to life. Alice Liddle has escaped a dimension of horror and madness called Wonderland - but not without dire consequences. Struggling with a now shattered psyche, Alice must prevent the evil beings that inhabit that realm from slipping into this world and infecting everyone she holds dear. But that is easier said than done as a mysterious entity is revealed to have been manipulating events from the very beginning. Forget everything you thought you knew and see how deep the rabbit hole goes in this psychological horror series co/written by both bestselling writer Raven Gregory (Wonderland Trilogy, Fly) and up-and-coming wordsmith Pat Shand (Unleashed, Robyn Hood). Zenescope Entertainment's epic, fantasy-horrors series continues with a brand new mind-bending installment. The Liddle family has never been normal. Even before Alice would meet her future husband, Lewis, her mind was haunted by secrets of her dark past. Alice tried to live a normal life and raise a family with two beautiful children, Calie and Johnny. But it was only a matter of time before Alice's past caught up with her. Upon learning that the nightmarish Realm of Wonderland has been targeting her family through her mind, Alice, sacrificed herself, finally ending the nightmare... or so she thought. After her mother's suicide and the murder of her father at the hands of her brother, Calie Liddle sacrificed her brother, Johnny, to the Realm of Wonderland. Now, Johnny - alone and scared - is trapped in the hellish landscape. What will become of him and what will become of the Liddle bloodline? 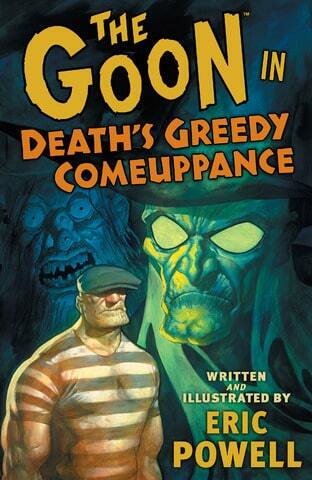 Celebrate ten years of The Goon with this collection of two hilarious Goon stories and the Buzzard miniseries! 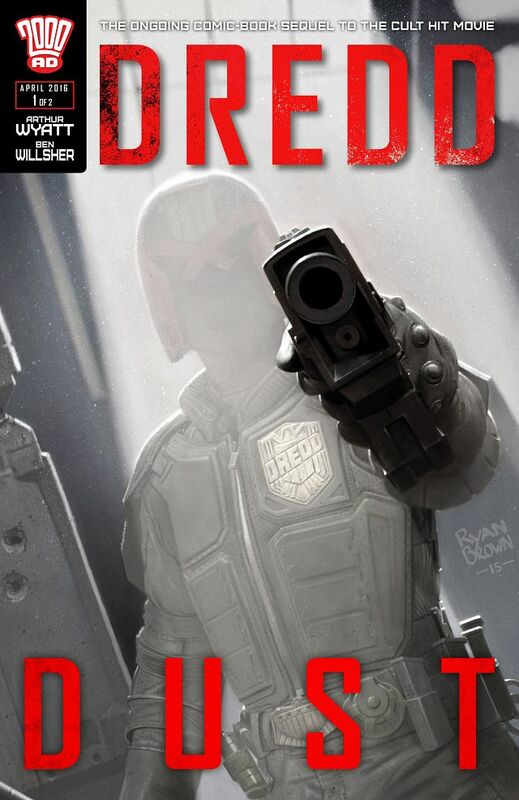 This volume includes the landmark tenth anniversary special and the riotous (and silent) One-Shot Wonder issue, plus a poignant adventure of the immortal Buzzard, wandering a desolate land after his confrontation with the Zombie Priest. Filled with equal parts comedy and misfortune, this collection serves as both an epilogue to the Goon Year epic and the beginning of the next chapter in the story of Lonely Street's tragic protector!Five-time Eisner Award-winning series! Life in the year 2054 has been reduced to a data feed. The fusing of virtual reality and cybernetics allow citizens to employ android substitutes that let them interact with the world without ever leaving their homes. It's a perfect world, and it's up to Detectives Harvey Greer and Pete Ford of the Metro Police Department to keep it that way. But to do so they'll need to stop a techno-terrorist bent on returning society to a time when people lived their lives instead of merely experiencing them. Go deeper into the world of The Surrogates with these trade paperbacks collecting the original mini-series and it's sequel, Flesh and Bone! Marvel in 1977 began publishing a full-color magazine series devoted to concepts thought to be deserving of special treatment, such as Kiss' first comics appearance as headliners, new stories of Conan, Star-Lord and Weirdworld, and occasional movie adaptations. 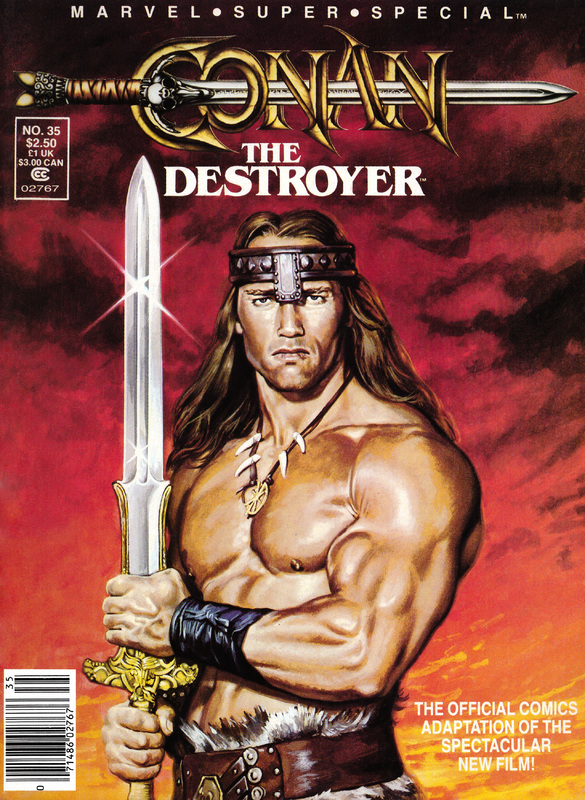 With issue #14, however, the magazine became an irregularly published vehicle for comics versions of new films. 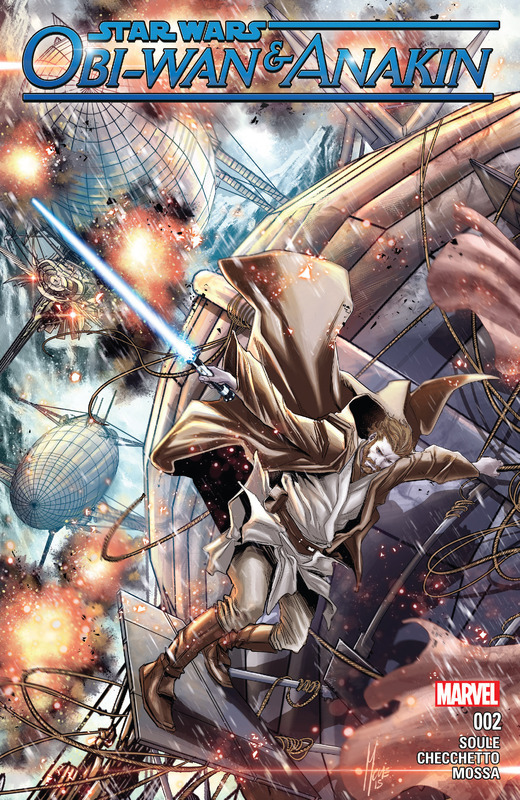 The series lasted 41 issues. Welcome to Burden Hill-a picturesque little town adorned with white picket fences and green, green grass, home to a unique team of paranormal investigators. Beneath this shiny exterior, Burden Hill harbors dark and sinister secrets, and it's up to a heroic gang of dogs-and one cat-to protect the town from the evil forces at work. These are the Beasts of Burden Hill-Pugs, Ace, Jack, Whitey, Red and the Orphan-whose early experiences with the paranormal (including a haunted doghouse, a witches' coven, and a pack of canine zombies) have led them to become members of the Wise Dog Society, official animal agents sworn to protect their town from evil. This turns out to be no easy task, as they soon encounter demonic cannibal frogs, tortured spirits, a secret rat society, and a bizarre and deadly resurrection in the Burden Hill cemetery-events which lead to fear and heartbreak as our four-legged heroes discover that the evil within Burden Hill is growing and on the move. Can our heroes overcome these supernatural menaces? Can evil be bested by a paranormal team that doesn't have hands? And even more importantly, will Pugs ever shut the hell up? Two years following the events of Rise of the Planet of the Apes, humanity has fallen, giving way to the dawn of Caesar's civilization. While the apes of the world find themselves unable to advance as a species, Caesar and Koba work tirelessly to find a way to unify them to join their cause. On the other side of the country, Malcolm must venture into the decaying Americas with his family to find a cure for the plague slowly killing his wife while world powers shift and civilizations simultaneously collapse and rise. 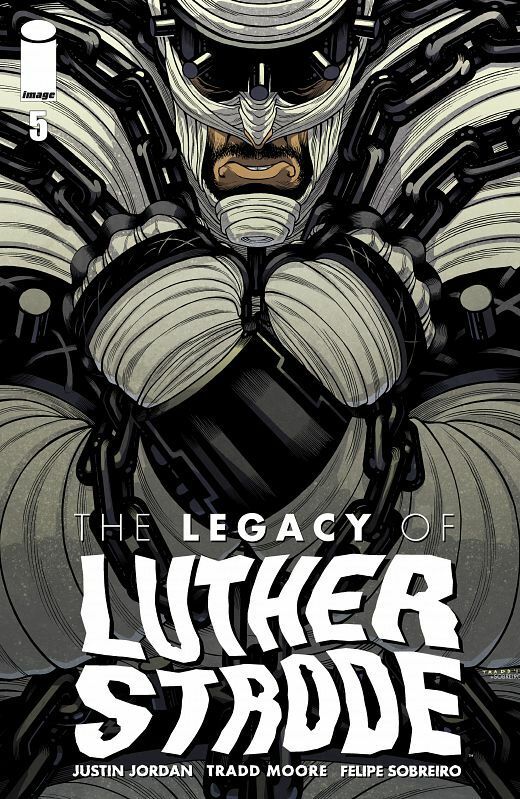 Collects the entire six-issue miniseries. Destroying whole universes is easy until you meet the man destined to destroy your life. Just ask Casanova Quinn. The finale of the first CASANOVA trilogy collected. You can find special backmatter material including scripts, sketches, and more in the physical edition of Casanova: The Complete Edition Vol. 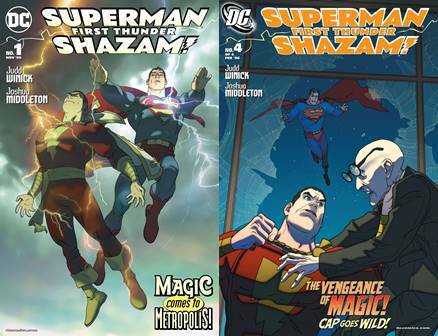 1 - 3 at your neighborhood comic shop or bookstore. The highly acclaimed and Xeric Award-winning series about the murder of a sixteen-year-old boy by four teenagers in the Fishtown section of Philadelphia, PA, originally serialized as a weekly webcomic, is now collected into a deluxe hardcover form. Inspired by real events, Colden's story explores what led the teens to commit such a heinous crime. 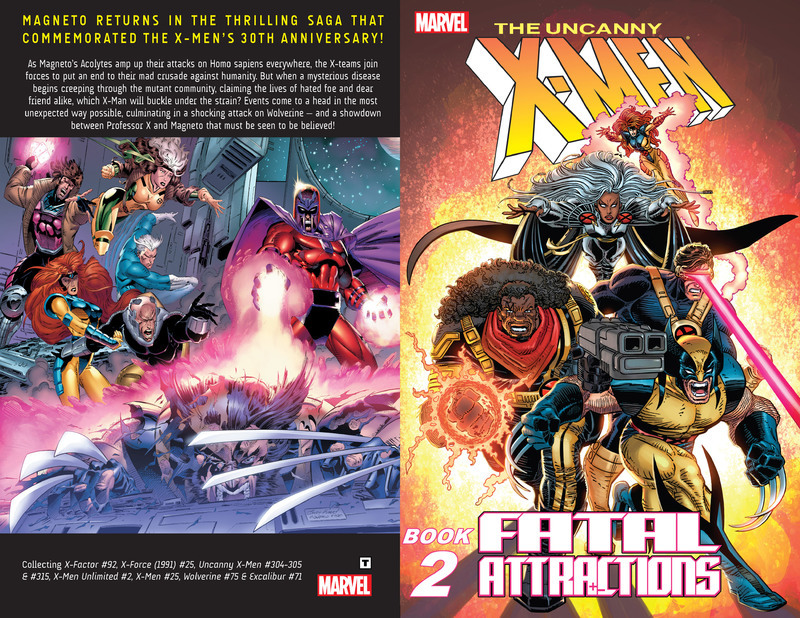 Collects Uncanny X-Men #304-305, 315, X-Factor (1986) #87-92; X-Men Unlimited (1993) #2; X-Force (1991) #25; X-Men (1991) #25; Wolverine (1988) #75; Excalibur #71. Matters come to a head in the most shocking way possible as Magneto makes his biggest move yet, culminating in a shocking attack on Wolverine - and a showdown between Professor X and Magneto that must be seen to be believed!